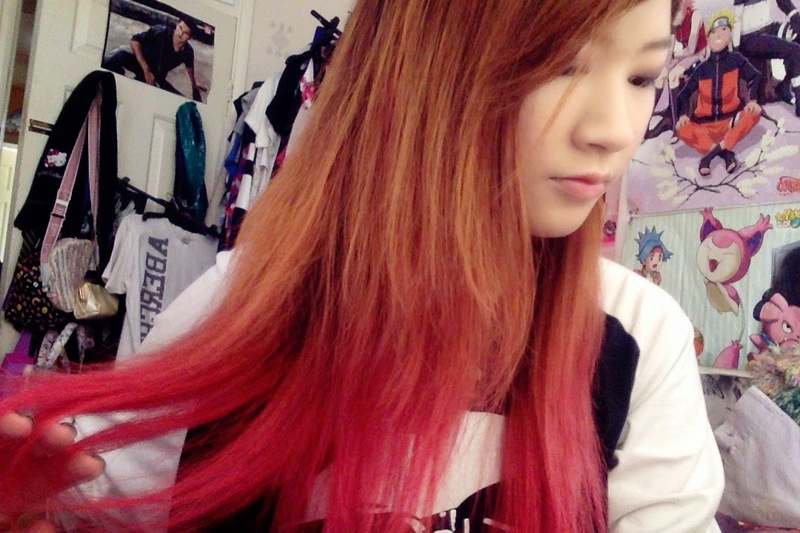 So the first step I need to do is to remove the red hair dye. 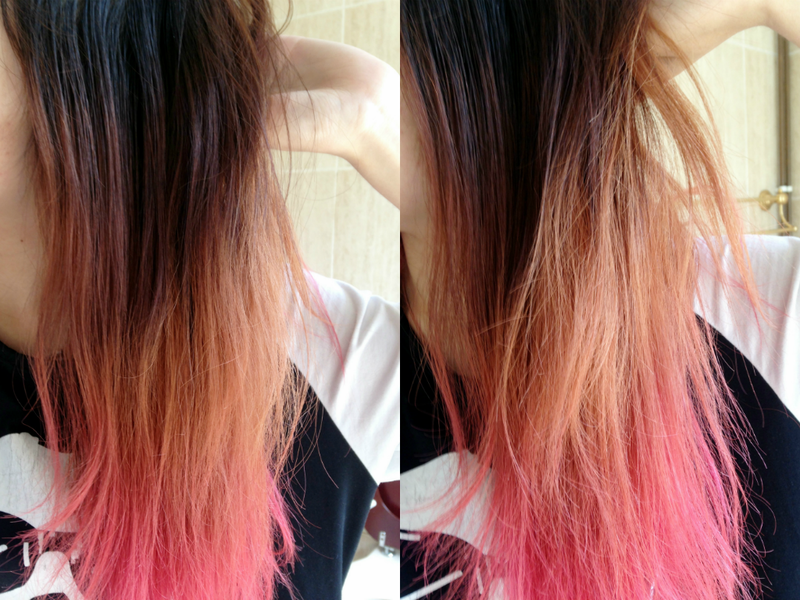 In order to do this, i'll need to use a hair colour remover. 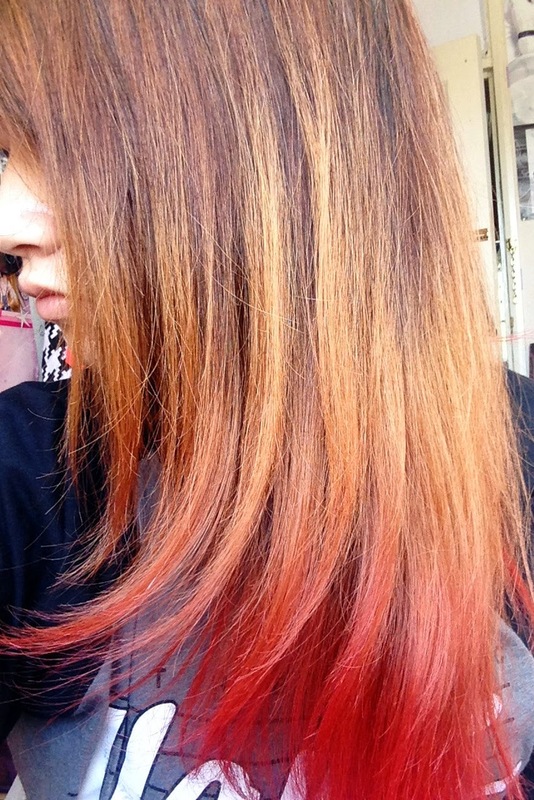 Which is a product that removes artificial colour by shrinking the artificial dye molecules so that it will wash out. Normally I use Colour B4, however i've been spending too much. 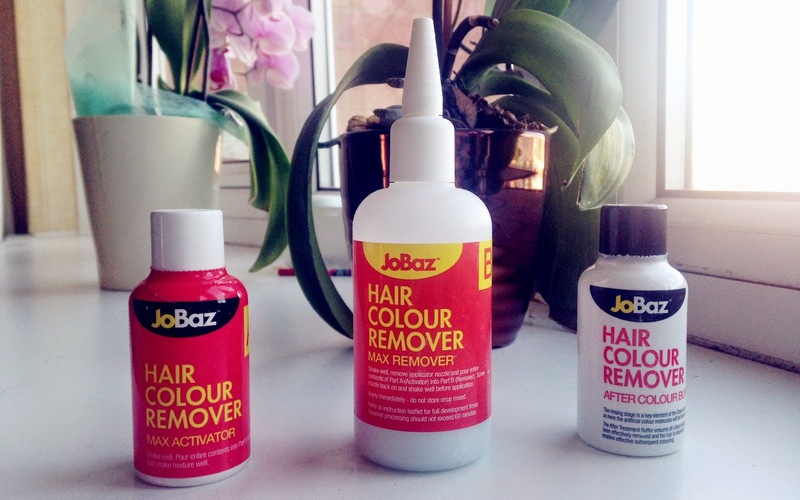 >.< So I opt out for JoBaz's Hair Colour Remover as it is a faction of the price. 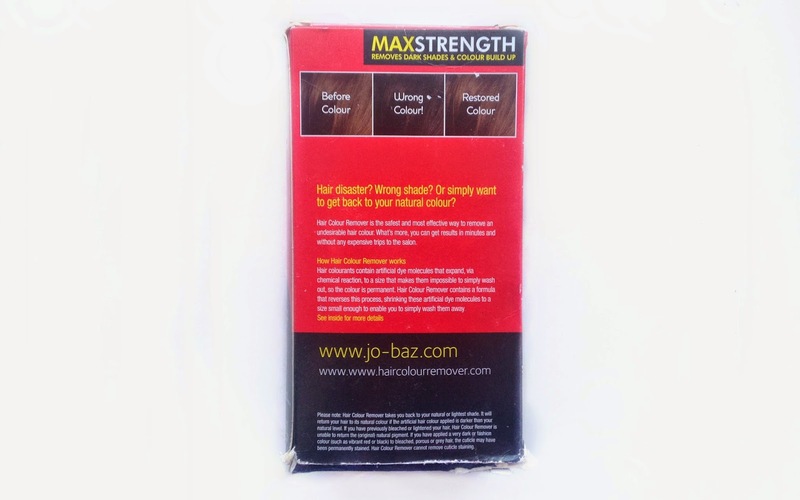 I'll be using the max strength as I have a build up of brown and red hair dye. 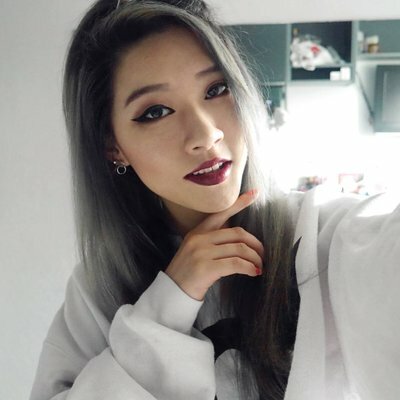 If the dyes are fully removed, then the results should be black roots, brown (due the peroxides in hair dye, which would have lightened my hair) and bleached blonde ends (as I bleached my hair blonde last year and for my pink dip dye). 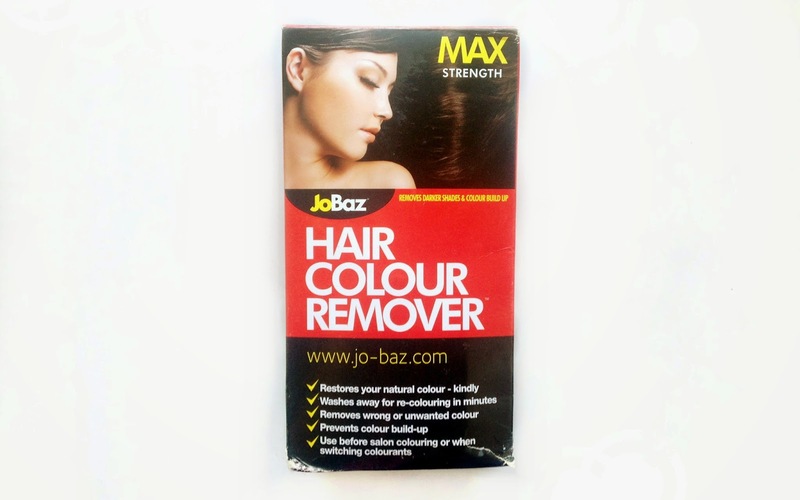 Like with all boxed hair colour removers, THEY STINK! Like rotten eggs, so I highly recommend you do in it room with open windows or ventilation. Instead of following the instructions, I left it on for 1 hour just to ensure that all the artificial dye molecules have strunk. 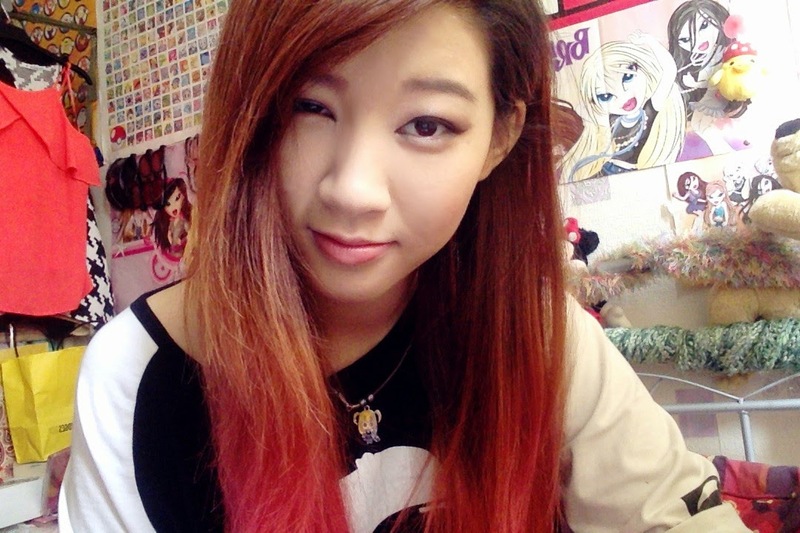 When I washed my hair with C - Buffer, my hair felt really weird and straw like. 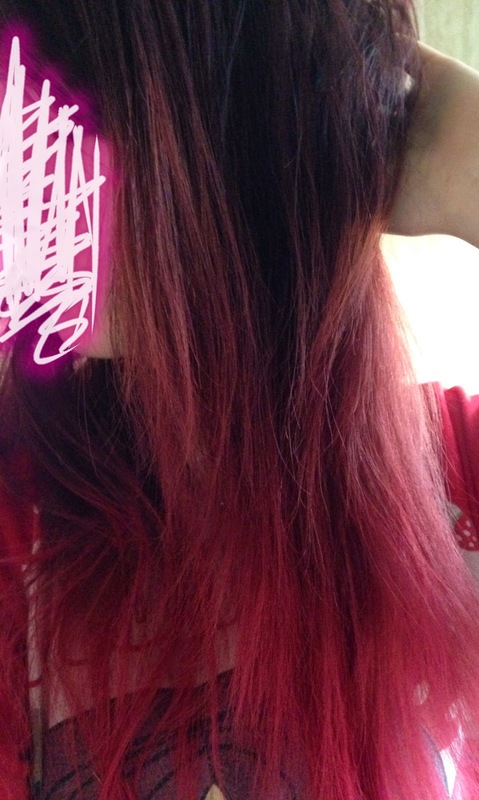 But once I applied conditioner my hair felt soft again. 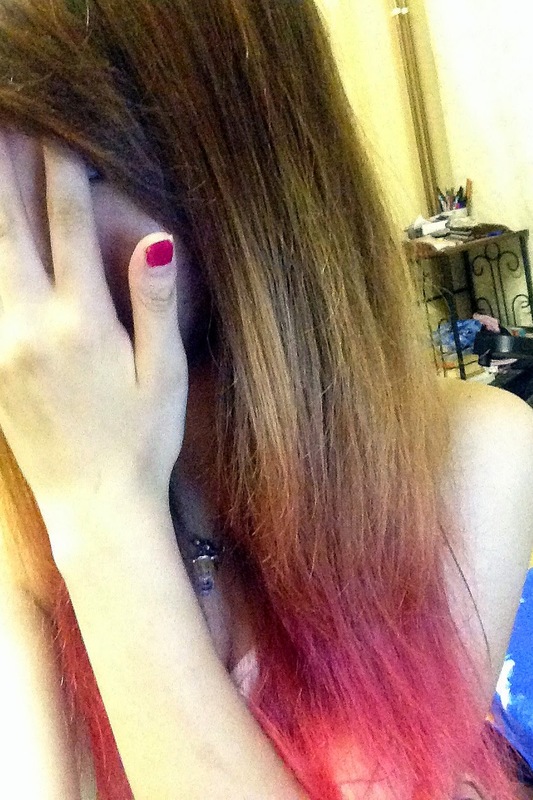 It didn't make my hair dry or damage it. Would I repurchase? : Definitely - very affordable and friendly to your pockets.